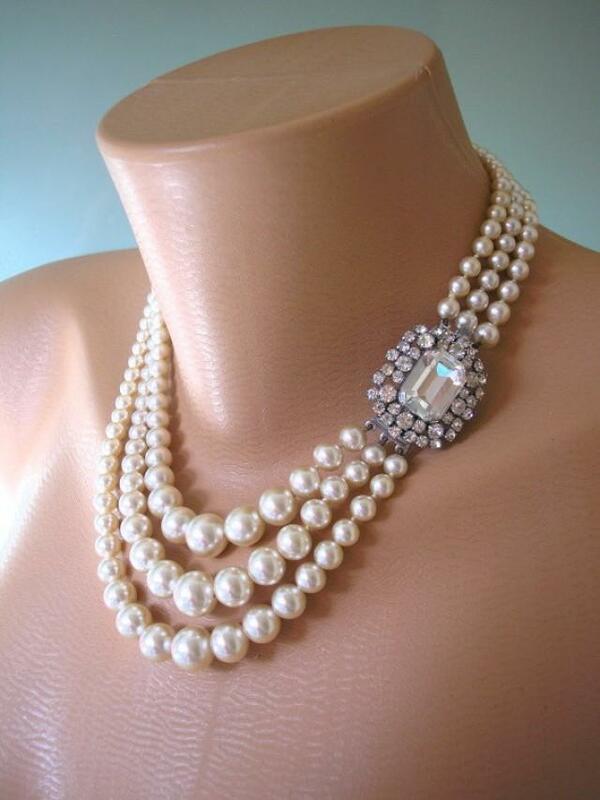 The pearls are measured by millimeters of their diameters. These figures can not say much because those who are not in the business, but for us it is of fundamental importance. This is why we have made this little guide that can help you in choosing your pearls and the following pictures will help you to realize that what’s important in the diameters of the beads, once you will wear your necklace. 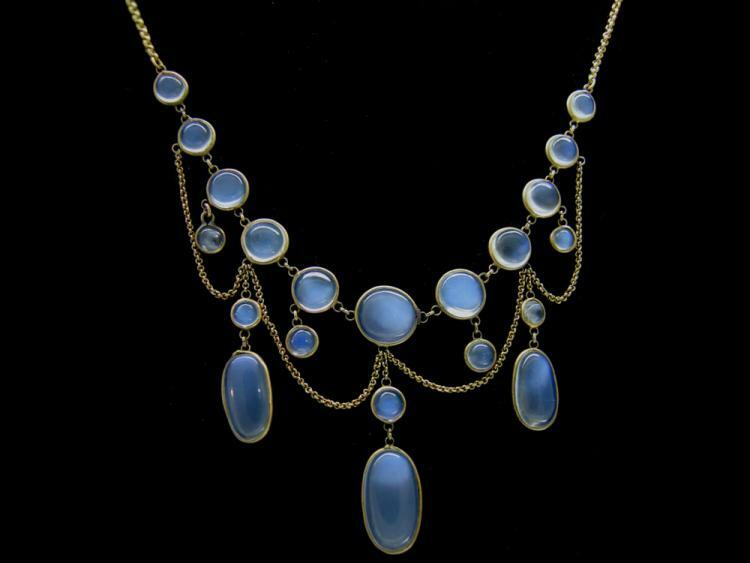 From 6.5 to 7.0 mm: This is the most common diameter is in necklaces on display in the shop windows of jewelers. 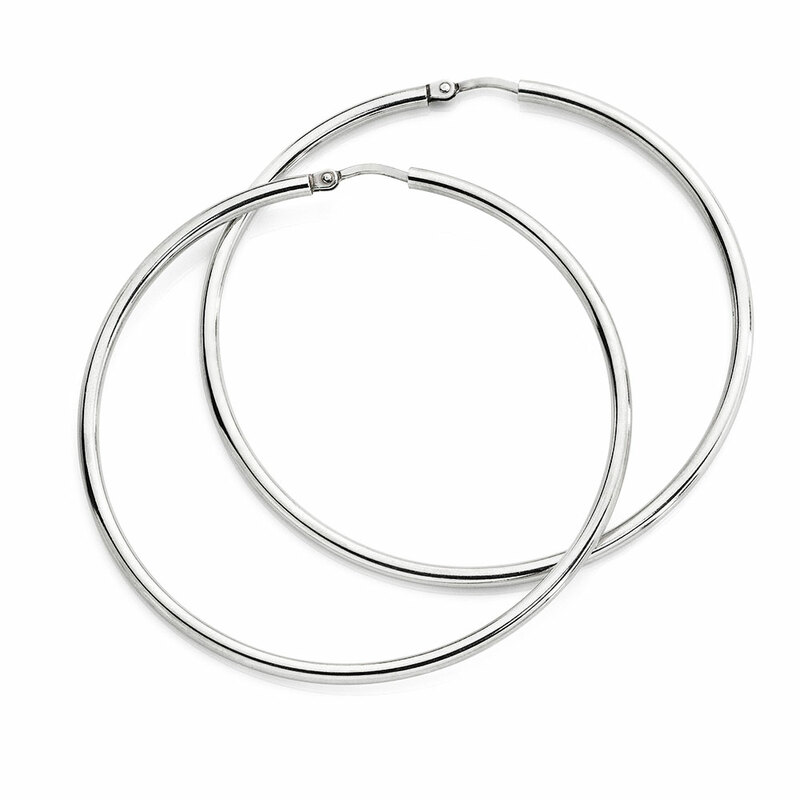 This rather discreet diameter is recommended for a gift for a woman who loves jewelry not too showy. And the perfect choice to give a jewel of pearls for the first time. 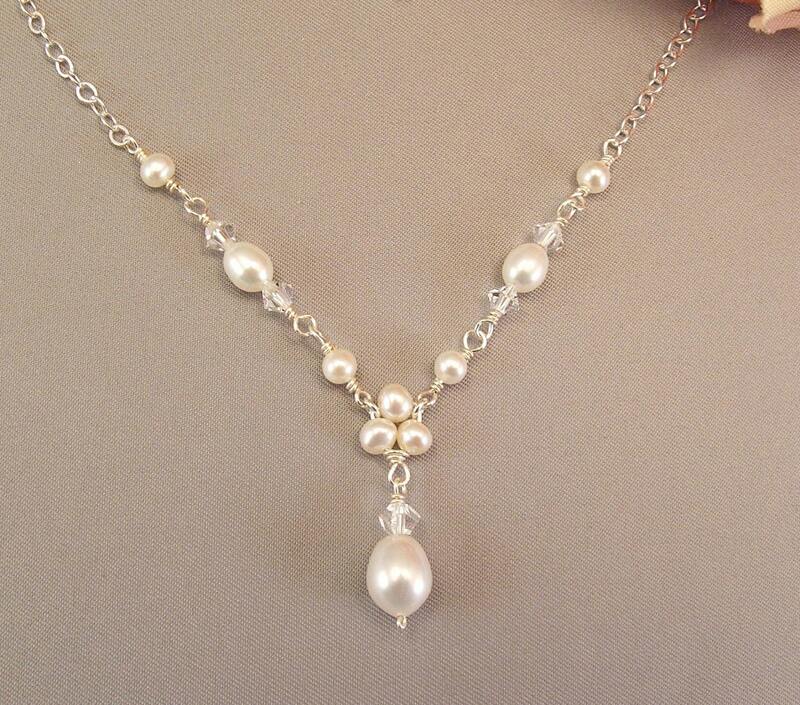 From 7.0 to 7.5 mm: And the most classic in diameter pearl necklaces. This diameter is perfect to offer a gem of value and to celebrate an important occasion such as a birthday, a graduation, or even to make it even more beautiful a bride. 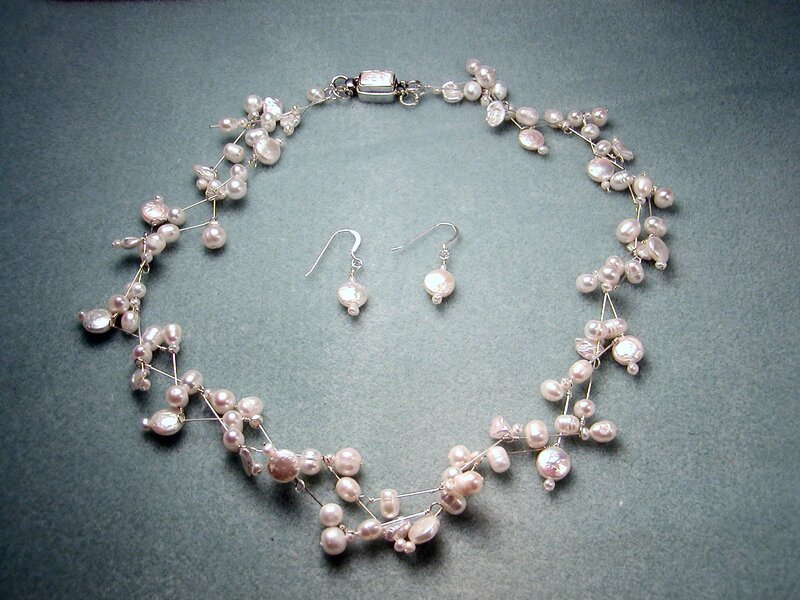 Pearls have always symbols of purity in its white tints, they match perfectly with the wedding dress. Brides of our day of rest almost always wearing a pearl necklace for that day. In the next photo the necklace measures 45 cm. From 8.0 to 8.5 mm: The beads of this diameter will project in the luxury and extreme beauty. The beads of this diameter are not very common, especially among the Akoya pearls, jewelry made ​​from these pearls are considered rare. These pearls are very valuable and fall within the range of gifts that you can allocate to a woman who loves luxury, beauty, sophistication and elegance. 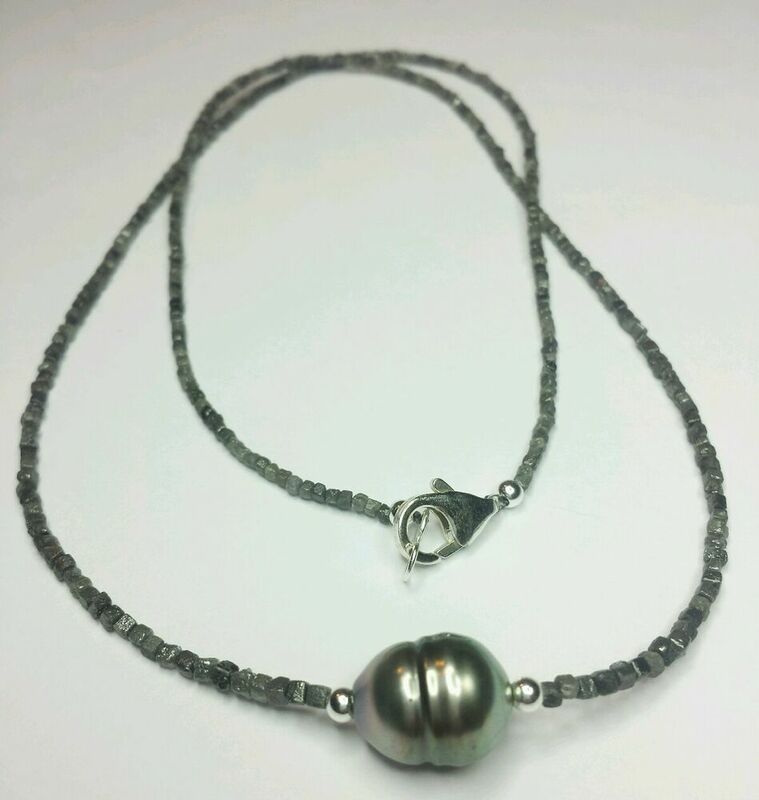 This diameter is also the first diameter to the Tahitian Pearls, usually can be found in earrings or pendants, and necklaces Tahitian pearls generally larger mountain. 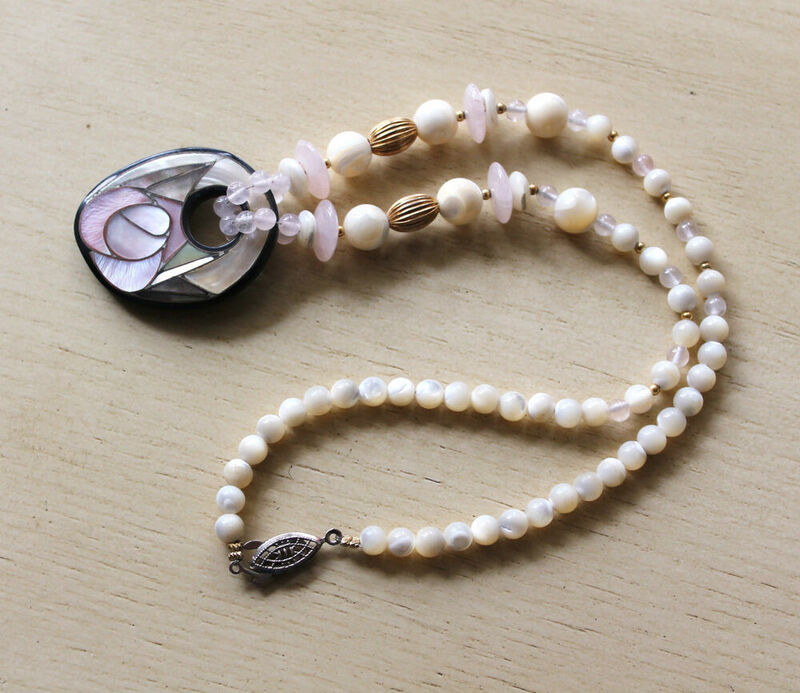 From 9.0 to 10.0 mm: The beads of this diameter are charming and wonderful, sopratuttto if you look at the Akoya pearls because this is the largest diameter that can be found in this family of pearls. The rarity of this diameter in Akoya pearls gives a huge value. Will be the subject of a top gift for your spouse, or to celebrate 30 years of marriage. This diameter is also the first diameter in which you can find South Sea pearls, or the South Sea, and also the pearls of Tahiti. 10.0 mm and over: This diameter is reserved for high-end pearls. Akoya pearls for this diameter is virtually untraceable and only rarely can we propose a necklace with Akoya pearls of 10 mm, and in these rare cases it is really exceptional jewelry. 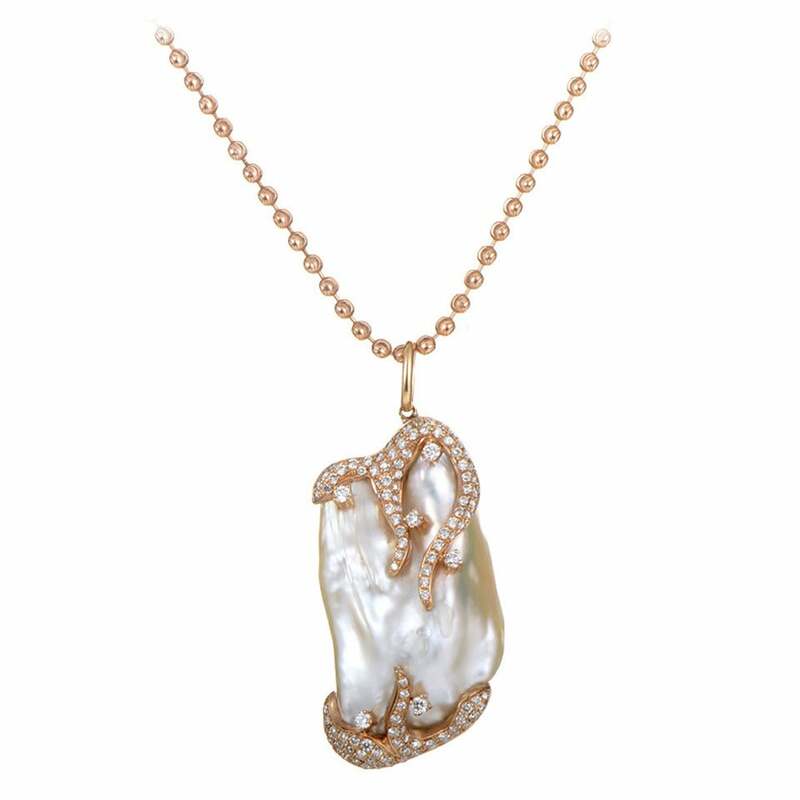 You can find pearls of this diameter in the family of Freshwater Pearls. The latter are rather rare in this dimension, and have a value in proportion to the size. This size is very common in Tahitian Pearls Black, and also in the Australian Pearls of the South Seas. The diameters of Tahitian pearls range between 8.0 mm and 18.0 mm, while the South Sea pearls range from 10.0 mm even up to 20.0 mm. For the latter diameters must consider that it has to do with pearls of ultimate quality, always considering speaking of perfectly round pearls of high quality.